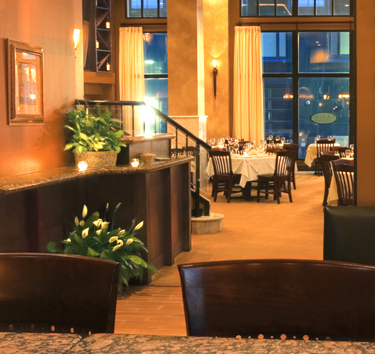 Lucca Back Bay is proud to feature the cuisine of Executive Chef Anthony Mazzotta. His impressive resume consists of two years at the Three Star Michelin award-winning restaurant The French Laundry in Napa Valley under the tutelage of Thomas Keller. He also opened Per Se in New York City and help Chef Keller capture another coveted Michelin Three Star award. Since returning to his native Boston, he joined the team which opened Toro with James Beard award-winning Chef Ken Oringer. Now Chef Mazzotta is excited to bring his extensive training and culinary expertise to a dramatic new setting. Chef Mazzotta enjoys working with local farmers and the finest purveyors in the Northeast to ensure that nothing but the highest quality enters his kitchen.